BPO, Data Processing and Asian, European Language Translation Company located in Calcutta (Kolkata) India. 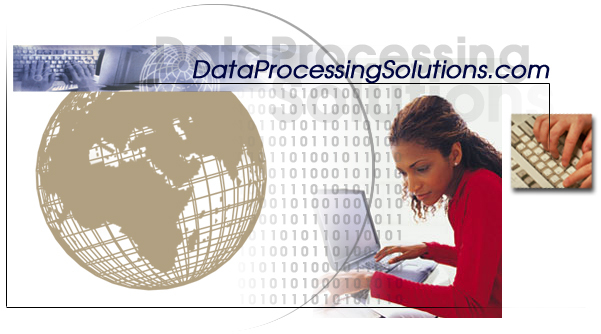 Data Processing Solutions, Is the premier data processing, data entry, and back office management company offering a one stop solution to all your information processing needs. The company has state-of-art system and technology to provide a professional outsourcing service specializing in Data Processing, Data Conversion, Data Entry, Data Creation, Data Management, Document Conversion, Document Digitisation, Form Processing, Asian, European Languages Translation, Multi-Lingual Data Processing. Powered by: Transinfo Solutions Calcutta, India.